Huawei has launched the Huawei P Smart 2019 smartphone in the UK. 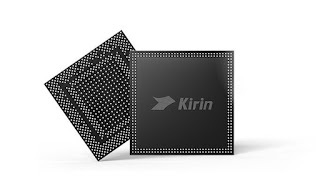 It has a 6.21-inch Full HD+ waterdrop notch display with 19:5:9 aspect ratio and over 90% screen-to-body ratio powered by Kirin 710 SoC with 3GB RAM and 32/64GB of internal storage. Dual SIM device runs Android 9.0 (Pie) with EMUI 9.0 on top On Camera It has a 13-megapixel rear camera with a f/1.8 aperture along with a secondary 2-megapixel camera for AI portraits and AI scene detection and an 8-megapixel front camera with AI selfies. It has a gradient finish in some models, rear-mounted fingerprint sensor Packed by a 3400mAh battery. 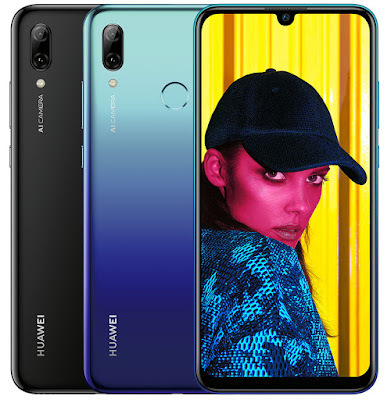 Huawei P Smart 2019 comes in Midnight Black, Aurora Blue and Sapphire / Turquoise Blue colors and will be available in the UK on 10 January 2019 from retailers including Carphone Warehouse, Vodafone, A1, Amazon, AO.com, Argos, Clove, Fonehouse, JLP, Jersey Telecom, SDG, Sky Mobile, Tesco Mobile and Virgin Mobile; from EE on 11 January; and O2 and Three mid-January. We still don’t have UK price yet, but earlier listing revealed 249 Euro.